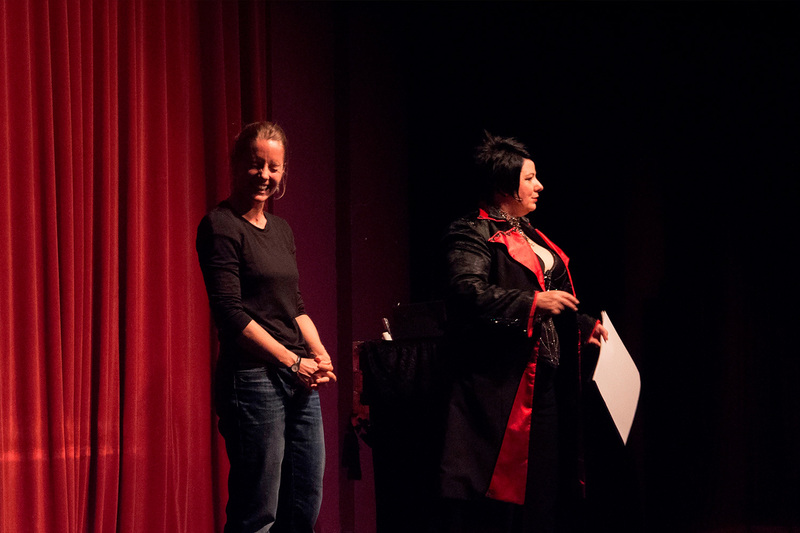 Cath Jamison, is considered among the top magicians and mentalists nationally and internationally. Cath’s versatility, artistry and experience ensure a hypnotic performance, conjuring up a world where anything is possible, even materialising your CEO on stage! 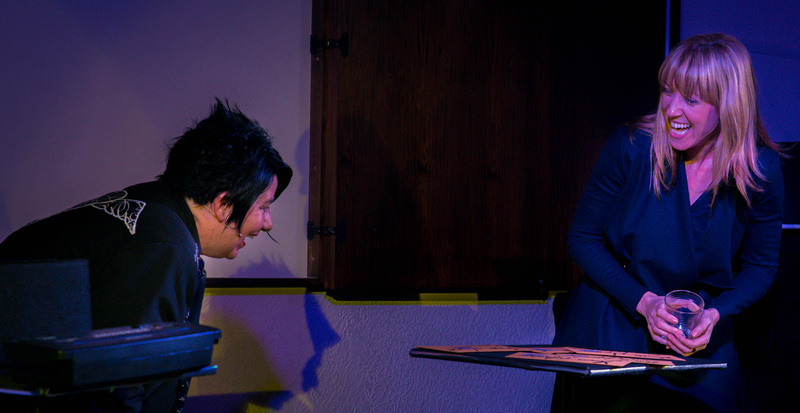 This hilarious interactive stage show combines elements of comedy, illusion & women’s intuition (mindreading) all delivered with a stylish edge. Her powerful charismatic stage presence, knockout theatrics and unique, sassy and feminine approach to the art of magic will make your next event unforgettable! Perfect for events such as, corporate, cruise ships, cabaret and festivals. 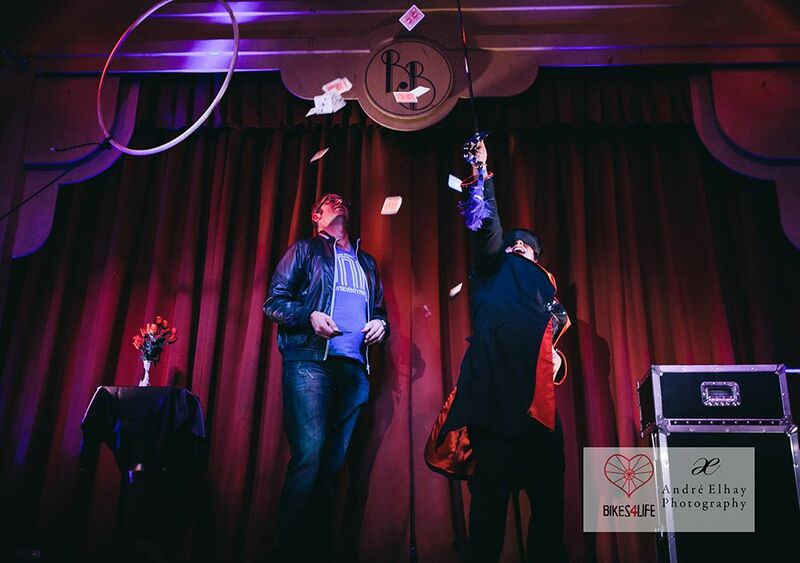 "A polished and MYSTERIOUS entertainer whose ENGAGING, charismatic personality lifts the art of magic and entertainment to new heights while CAPTIVATING our audience’s attention and taking their breath away!" 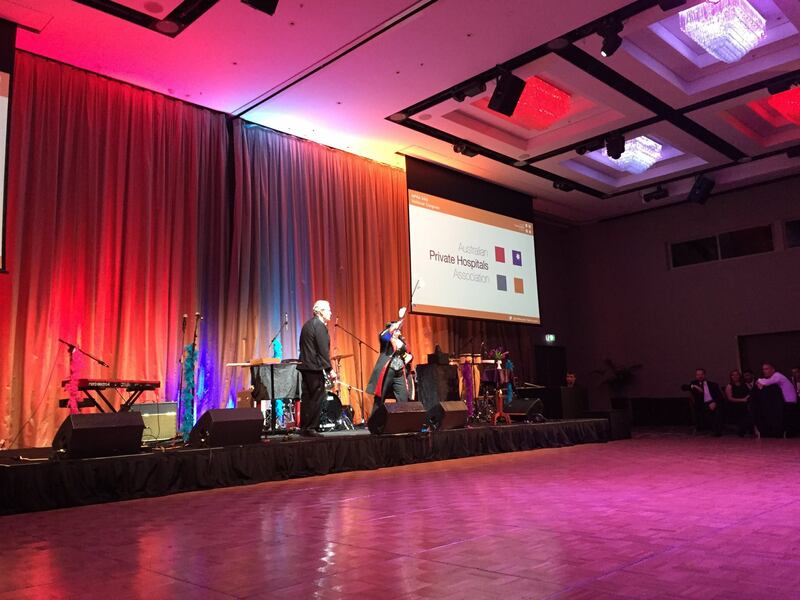 "Cath was a WONDERFUL addition to our New Years Eve event at RACV Cape Schanck Resort. She DAZZLED the crowd and we received very POSITIVE feedback from all our guests"
"Her performance lifted the event and got people talking afterwords. 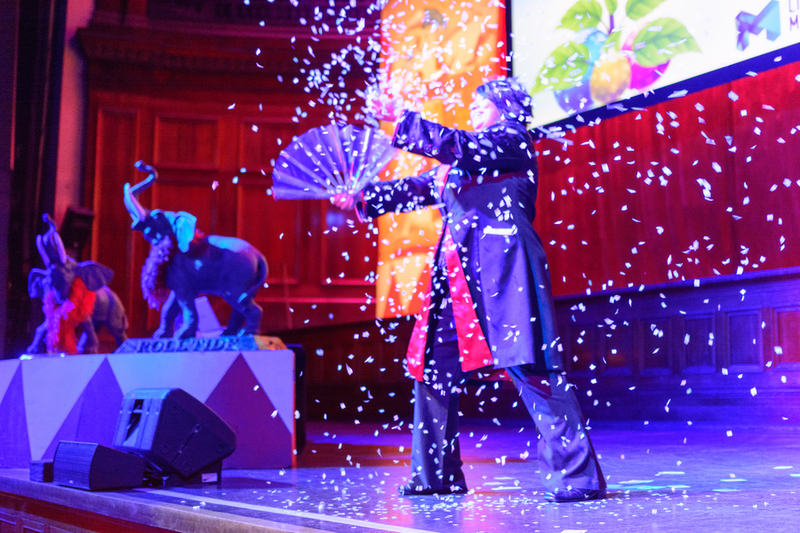 It added another DIMENSION to our event and made it a MAGICAL experience for all those who attended." A miniature sized show that is larger than life! Jam packed into a single flight case, this versatile show can appear anywhere, any place, any space. 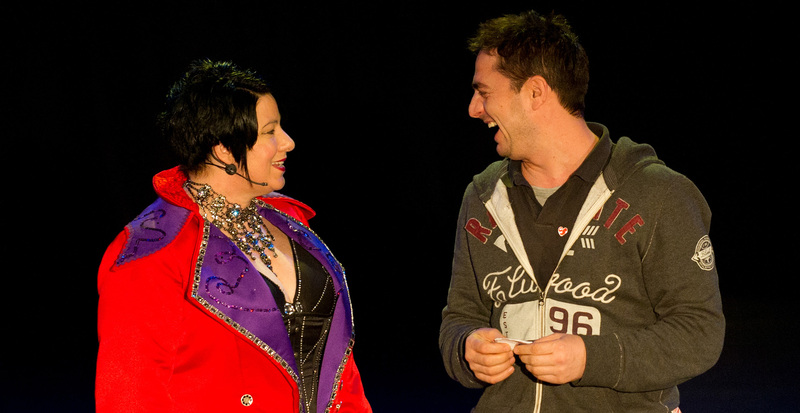 Cath’s charismatic performance will have you laughing and keep you guessing. From transformational currency to making it snow on command, her sassy brand of humour is deliciously engaging. Perfect for smaller events such as, weddings, dinner parties, corporate, and restaurant functions. "Cath was a hit with everyone…EXCELLENT!" 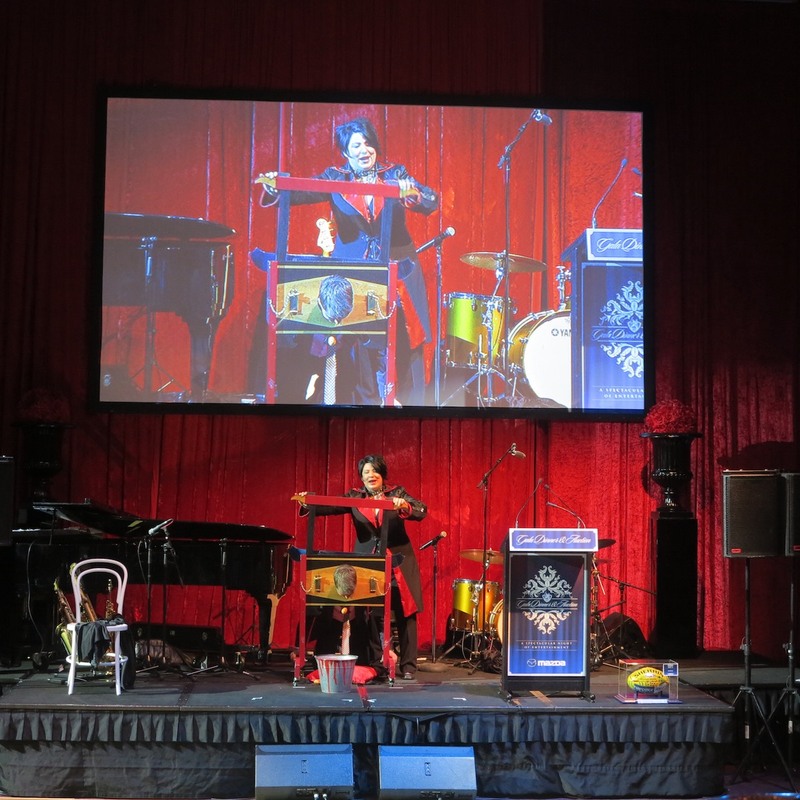 "She blew our guests away with her BREATHTAKING performance at the Guinness Book of Records - 50th Birthday Celebrations"
"SEDUCTION, temptation, irony, DECEPTION and wonder pervade the work of magician and cabaret artist Cath Jamison"